It began as one man's story … became everyone's music … and is now Broadway's musical! stage in the record-breaking smash hit Motown The Musical! Center's largest theater. Ticket prices begin at $29. Group tickets available. 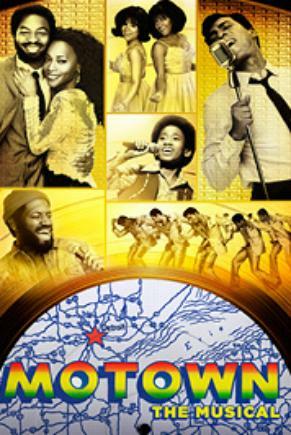 For more information, visit http://cincinnati.broadway.com/shows/motown-musical/. Read our review and see what others are saying: click here. Got a comment on this What's Going On? Click here.